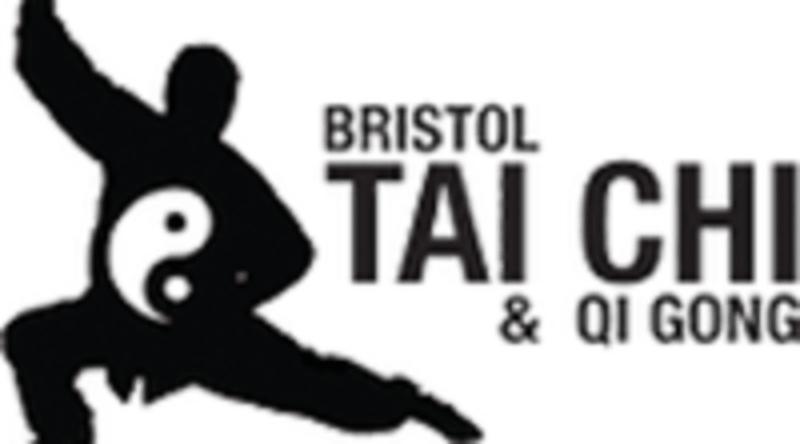 Start taking classes at Bristol East Taijiquan and other studios! Welcome to Bristol East Taijiquan! Bristol East Taijiquan is a Tai Chi Chuan and Qigong school ​based between (but not limited to!) St. George, Fishponds, and Easton (all located in East Bristol). They specialise in teaching beginners classes and courses in Chen Style Taijiquan and Daoist Qigong for learners of all ages and abilities. Principal Instructor Fabian Mander has been studying with Mark Leonard (Bristol Tai Chi Association) and Chen YingJun (World Chen YingJun Taijiquan Gongfu Association) since 2008, and has been teaching open classes since 2017; his wife, Amy Mander, co-teaches with him and has been training since 2009. Bristol East Taijiquan at Barton Hille Settlement is located at 43 Lawrence Hill Ducie Rd. Classes take place in the Terrace room on the 4th floor.